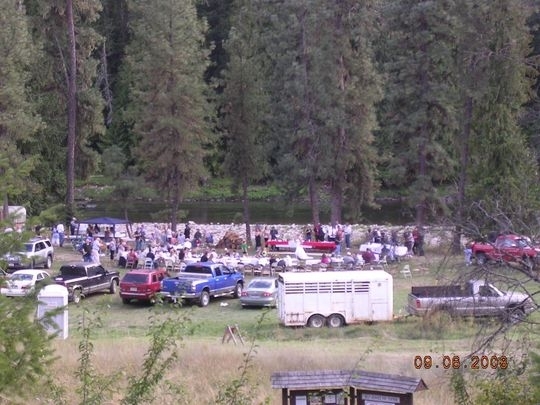 Local Directions: Johnson Bar Group Site is located 4.5 miles east of Lowell, ID on Forest Road 223 (Selway River Road). 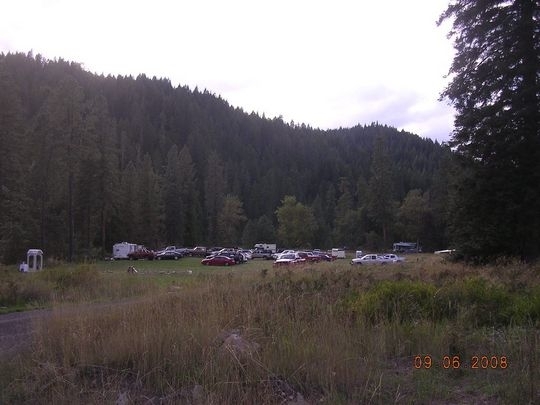 The group site is between the paved road and the river. From Kooskia, go east 22 miles on US 12 and south nearly 4 miles on Forest Road 223.